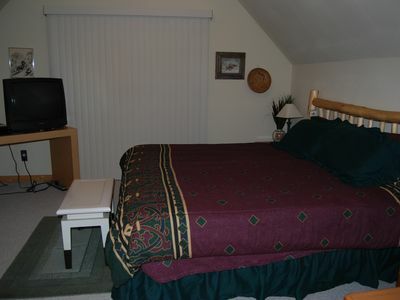 This gem offers a premium location at a great price! 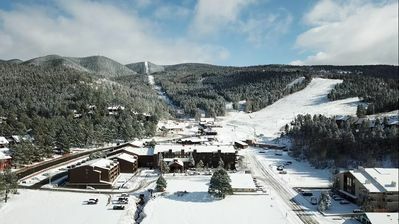 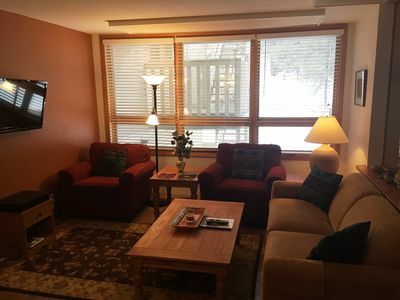 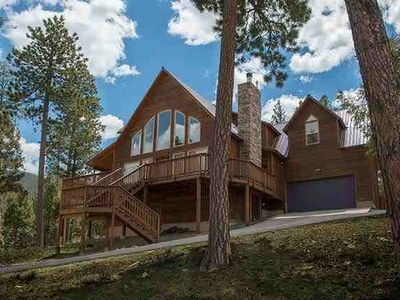 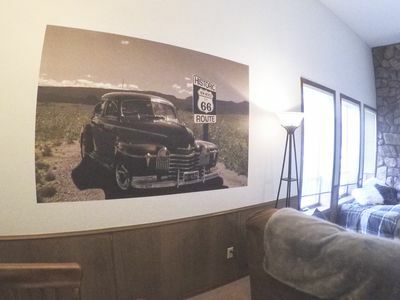 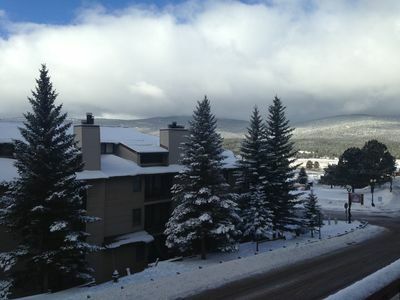 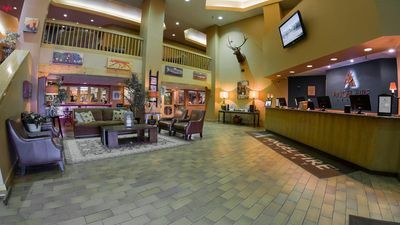 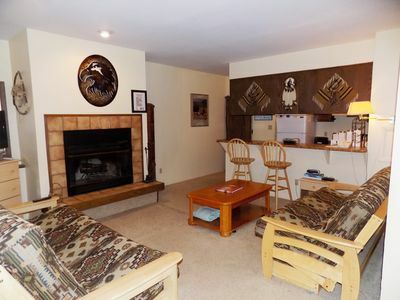 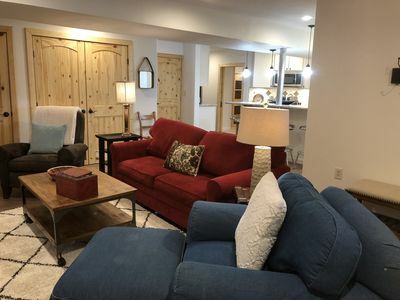 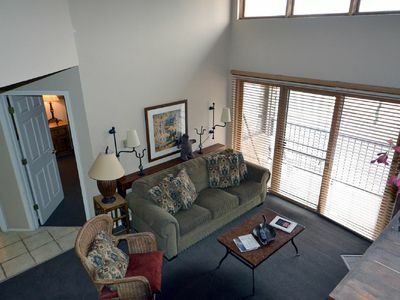 Enjoy the convenience of staying close to the Angel Fire ski-slopes! 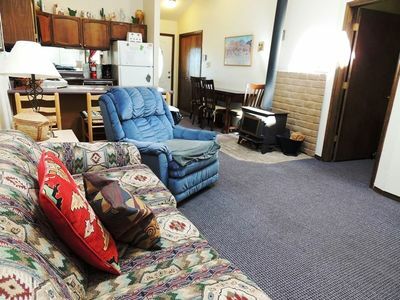 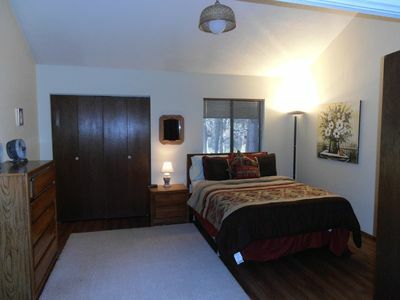 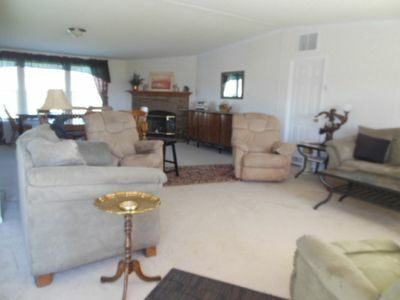 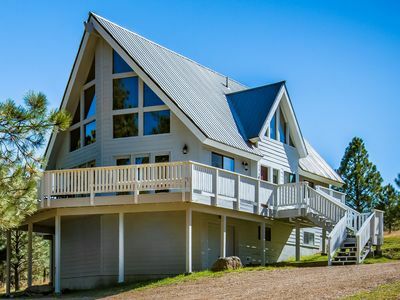 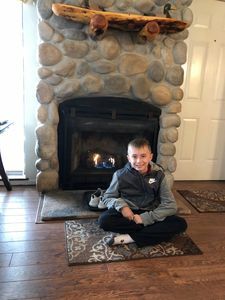 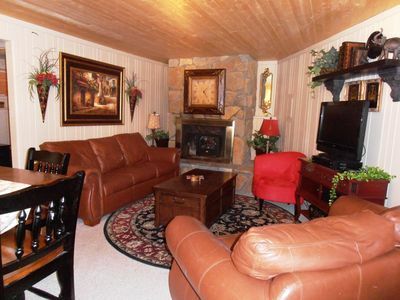 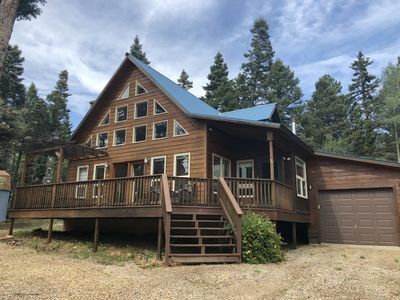 This home features a cozy wood-burning fireplace, clothes washer and dryer, flat-screen television, and internet. 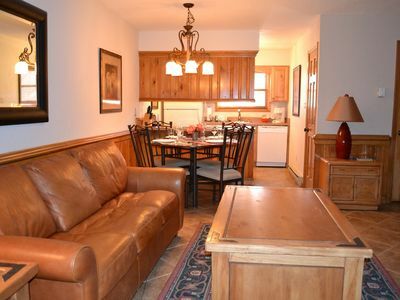 The kitchen is fully equipped for all your cooking needs. 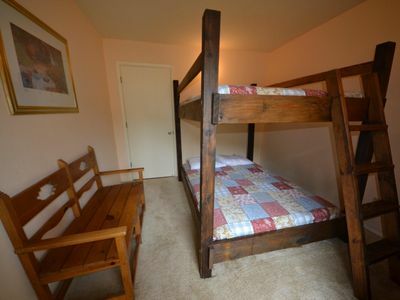 There are two full-size futons to comfortable sleep 4 guests. 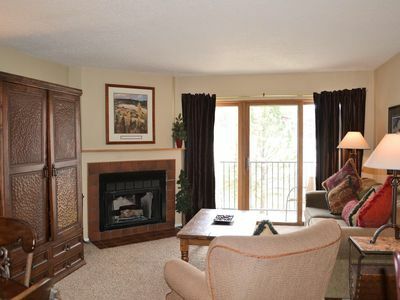 You will be next to where all the action is with spectacular views!